Are you a producer, exporter or coffee roaster looking for a private and unique space to cup and sample your coffee? Then look no further than the Cupping Exchange! We understand that one of your main goals of attending the show is to have your coffee sampled. With a customized room designed for that purpose, you can effectively reach out to your potential customers with ease and professionalism. Renting a room at the Cupping Exchange keeps your activity close to the heart of the Specialty Coffee Expo on the show floor, while avoiding expensive room rental fees and logistical issues when hosting your cupping event offsite. Time slots go quickly for this popular program, so reserve early! 2019 cupping exchange reservations are now sold out. 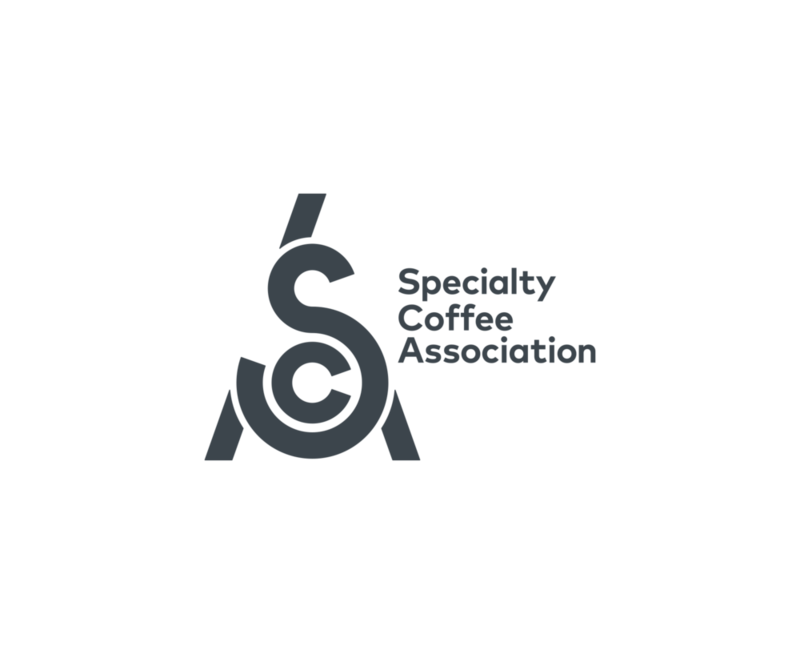 If you’d like to be put on our waitlist, please contact Mallory Denny at malloryd@sca.coffee. Some sessions are open to the public. Click the button below to see a full list of public sessions.